Nature has no bad weather. Sunny day makes our lives brighter and makes us want to smile and stay positive about everything, rainy day brings a sad mood and some nostalgia and memories. And what about a foggy day? It brings some mystery, a feeling that this silent and secretive mist hides something special and sometimes even thrilling. To capture this nature phenomenon photographers use their cameras in order to reveal their own vision of it. 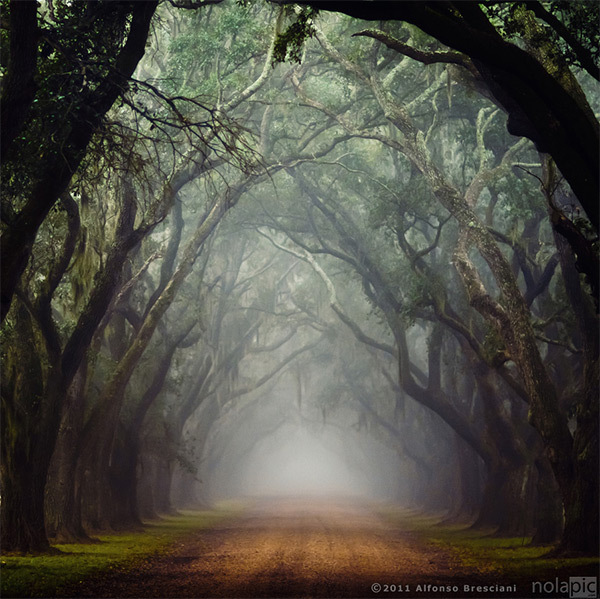 You are welcome to check our Showcase of Misty and Foggy Photography.